State Street, one the largest institutional custodians on the planet, said there is no sense of urgency – at the moment, at least – from clients for the firm to move into safeguarding crypto assets. Speaking at the American Banker BlockFS conference in New York on Thursday, Jay Biancamano, State Street’s managing director for digital product development and innovation, acknowledged there is “a high level of interest”, however. “There is no sense of urgency on the part of our clients to move into these assets right now. When they do, we want to meet them there,” said Biancamano. Recent announcements around large institutions such as Fidelity Investments taking up crypto as an asset class has led to a febrile sense of anticipation among Wall Street incumbents and crypto-native companies alike. Coinbase and BitGo, who joined State Street on the Block FS custody panel, have gained qualified custodian licenses. Meanwhile, in the traditional custody world, Northern Trust and Japanese bank Nomura are known to be working on digital asset custody solutions. 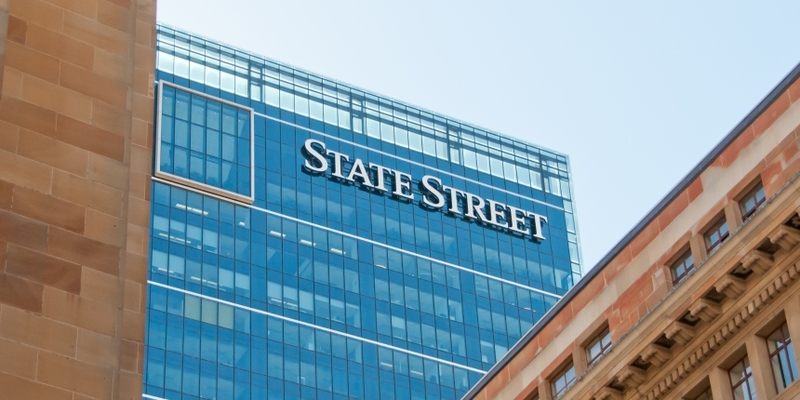 State Street would not be drawn to answer a question on whether it is building a solution or looking to “acqu-ihire”, as some commentators have suggested. On the subject of how regulation will coalesce around custody solutions for crypto assets, Biancamano said the SEC has been engaging traditional providers to better understand the current state-of-play, which he called “refreshing”.